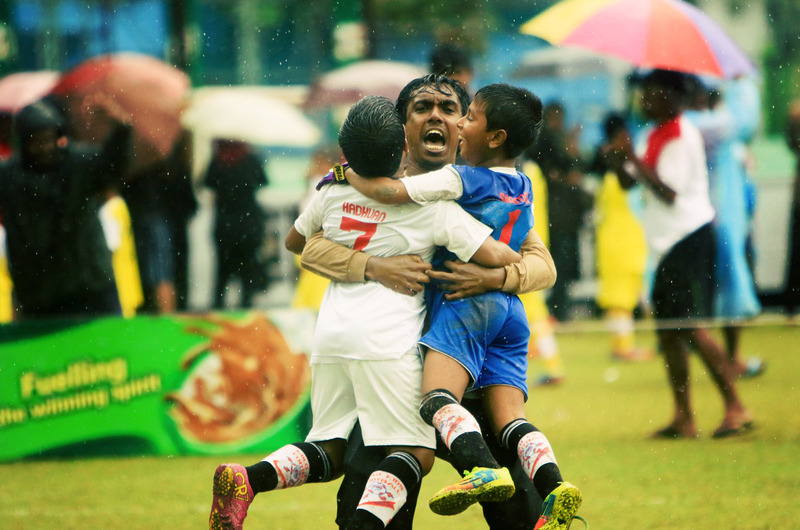 We provide coverage of all key sports tournaments in Male’. We are official photographic partner of some of the leading brands and Sports Associations. We are the official photographers of Dhiraagu Road Race for the past 5 editions, Ooredoo Colour Run, All Interschool tournaments in Male’, Club Maldives, AFC Challenge Cup, AFC Cup, AFC Under 16 tournament and SAFF Championship 2016.